I hope this topic will be able to continue to exist, since I could not find any other topic about it. I have all 7 books in my library, and they are one of the best books ever. Good for both kids and adults. I enjoyed the first movie, but the other two were not very acurate to the books, but they were still pretty good. This is probably one of the first books ever to introduce the concept of other worlds, which will soon become part of pop culture. The author C.S Lewis which wrote the original books was a good friend of J. R. R. Tolkien, the author of Lord of the Rings and Hobbit. This books (and movies) will always be a important part of my childhood. The books were the crap when I was a kid. I loved them. The crap? Is that in a good or bad way? You never heard of the phrase? It's another way fo saying something is bad a. How can you say that?!!?!?! 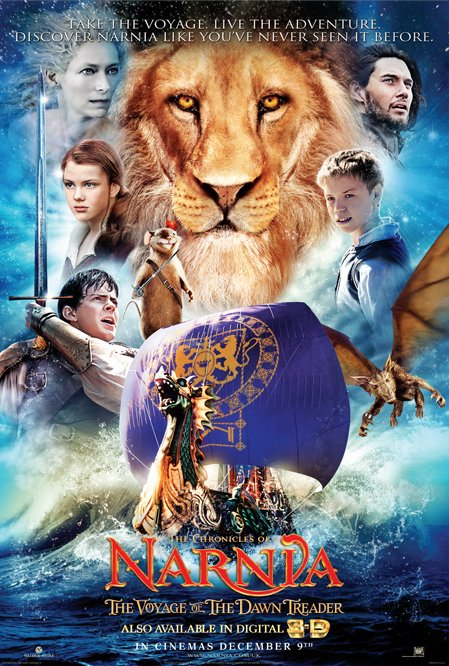 Narnia (at least the books) is one of the best things ever! I can't say the full word, but I mean the bad donkey word, which means cool. So, did you hate them, or where they your addiction? They were my crack. I loved them. Ye, thank's for bringing it to my attention. I could honestly go on and on about these films. Less so the books, as I read them a few years ago and don't remember too much on them individually. I really ought to re-read them soon. 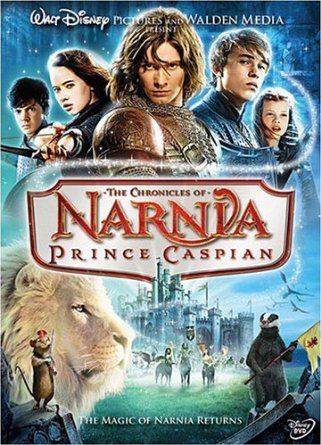 However, I can definitively say that each of those three films are incredibly underrated gems, especially Prince Caspian. The first two films, and thus the world Lewis built as a whole has been a part of my childhood for as long as I can remember and has been one of my biggest inspirations in influencing me to get into film. I read the full series a couple times. It's good, but was never my style. I always thought the word building wasn't that great though. The movies are great, but I feel like the later ones go down in quality a little bit. The first one is one of the best movies at being a book-to-movie-adaptation. 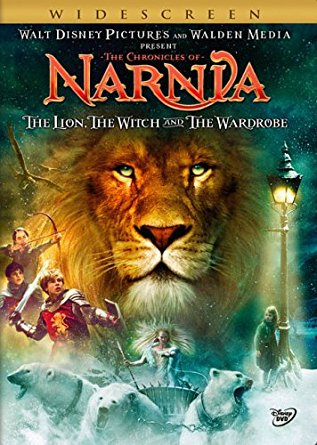 I didn't read Narnia and I don't watch the movies. Once I've seen all of them in a store, and they had only like 200 pages. Too short for me. I watched the first two movies long before reading those books. I like the first movie as a movie, and also think it is the best adaption out of all of them. The movies got worse after that. I'm not quite sure if it was or still is a thing, but I thought I saw something about a movie being made for the Silver Chair. As far as the books, all of which I have read, I think The Horse and His Boy might be my favorite. Maybe Netflix's series or whatever the crap they decide to do with it will be good.